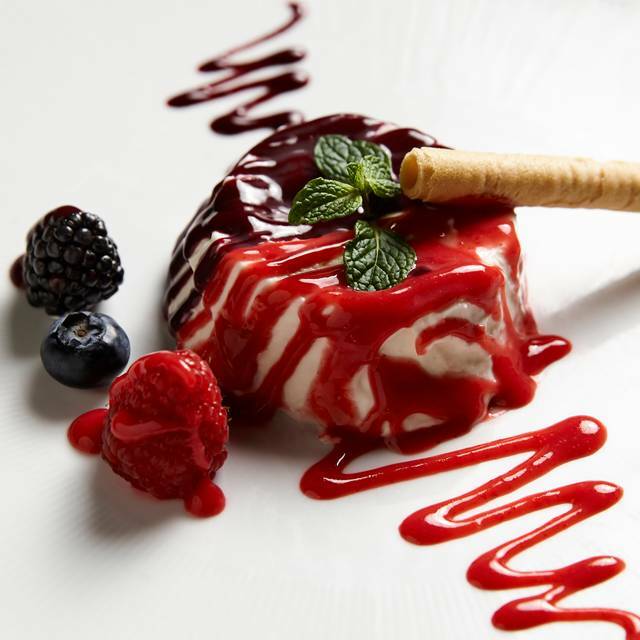 Pier Ave. & Marine St.
An authentic, European style Italian restaurant nestled in the heart of Santa Monica, Via Veneto fuses organic, locally grown & sourced ingredients with the delicious, traditional flavors of Italy. 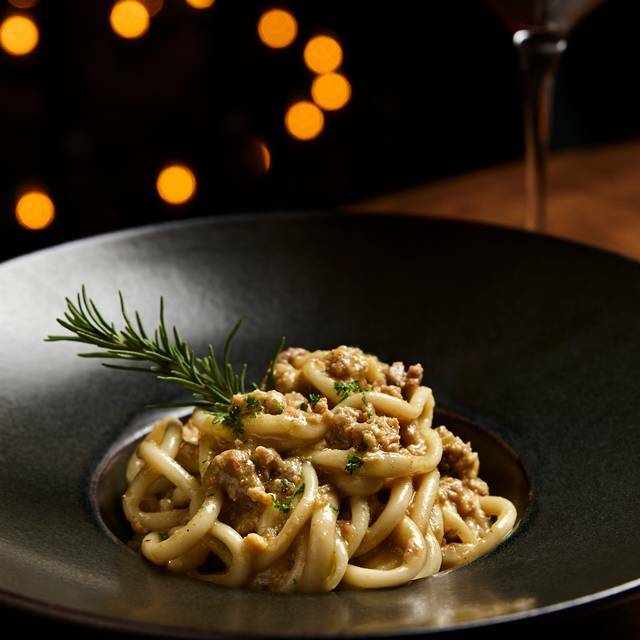 Santa Monica locals love the classic and fancy Italian at Via Veneto. It was awesome, it always is, but their one bottle corkage limit is very annoying. Their inflexibility around it as well, especially as we spent $200 per head on food almost. Everything was fabulous here with the exception of the noise level. When I made the reservation with Open Table I requested the table by the window for four people as two in our party wear hearing aids which makes noise an issue. I was never told that they could not hold a table and as far as table selection was concerned it was first come, first served. Had I been apprised of that we would have come earlier and secured the table that we wanted. The food was fantastic, the service was wonderful, but the lack of communication on this issue made it necessary for us to exit earlier than we would have wanted as the two folks with the hearing aids could not hear our conversation at our table. I think there needs to be better communication if a requested table is not available. I wasn't sure it's good pick after reading reviews with some criticism but finally I'm happy we went. Elegant but casual atmosphere ; waiters could be found by some individuals too straightforward but I like it in Italian culture. And finally food excellent however wine significantly overpriced. Amazing, attentive service. Food was, as usual beyond delicious. Zucchini blossoms were excellent and the gnocchi were light and melted in your mouth. Way overpriced. Very small pasta portions. Bone marrow was super oily and inedible. Profiterole dessert was flavorless with a cheap whip cream top. Red sauce was good. Asked for a sub on a different pasta dish and the request was denied. Our server was extremely rude. Our service seemed extremely rushed, and the noise level made it hard to have a conversation. Lovely evening - perfect in every way! One small note- would have liked water glasses to be refreshed more. We were having wines by the glass but also wanted water, as it was a very dry day. Delicious fresh Italian with a wonderful cozy ambience and friendly staff...great taste all around! 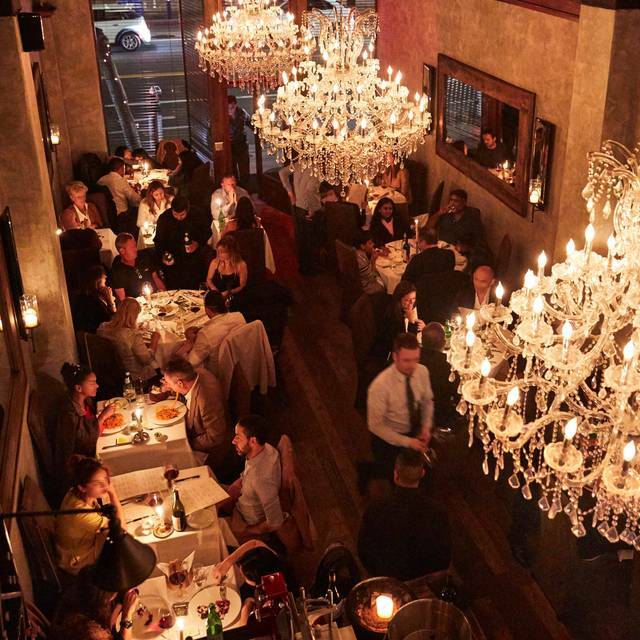 Our favorite Italian spot on the west-side. Perfect spot for date-night. Incredibly small space, so we had to wait outside in the rain for 15 minutes (after our reservation time) until our table was ready. While taste-testing the bottle of wine we ordered and just opened, server began pouring the first glass before I even had a chance to taste and confirm the bottle. We had to ask three times for water refills throughout dinner, often twice each time. All in all, a beautiful place and good food, but for the price point, I expected much better service. Amazing, our friends from the east coast loved everything about your restaurant. Service and food were impeccable. 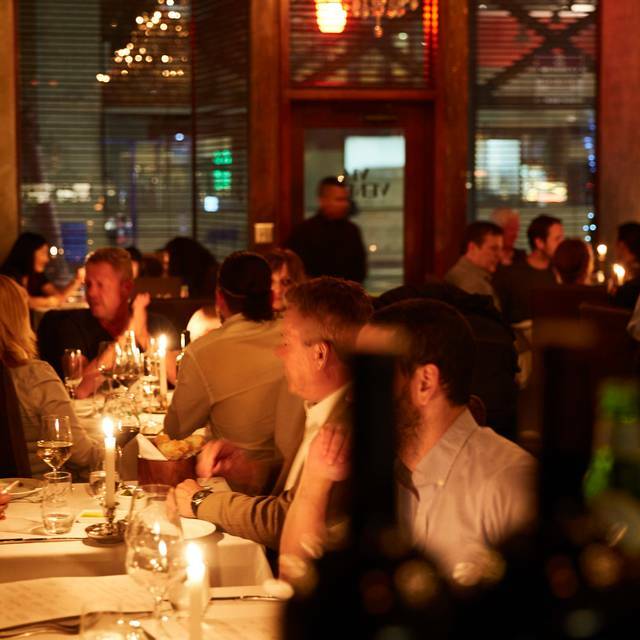 I’ve been a fan of Via Veneto for many years and love their space. The past Saturday night I took my sister out to dinner for her birthday and we sat about 6 inches from the end of the staircase. Between the waiters running up and down the stairs and the other guests coming down the stairs, I watched my sister barely miss getting elbowed in the head and her wineglass almost knocked over throughout the entire meal. Eventually we just started laughing over it because our waiter was also so rude that night. I felt like an unwanted tourist in Venice, Italy. If that’s the version of authenticity you’re looking for, this is the place apparently. I ordered the Bolognese which is usually one of my favorites there and had a hard time finding the meat in the sauce. It was disappointing overall. Love this place but always late on seating us down. The waiter also was hard to understand. Loved it. I was in the mood for great tasting Italian food, and I wasn’t disappointed. My wife had the ravioli. She loved it. I ordered the spaghetti...it was delicious. I was craving a great tasting red sauce...and they delivered! I told the staff how pleased we were...and that we’d definitely return. 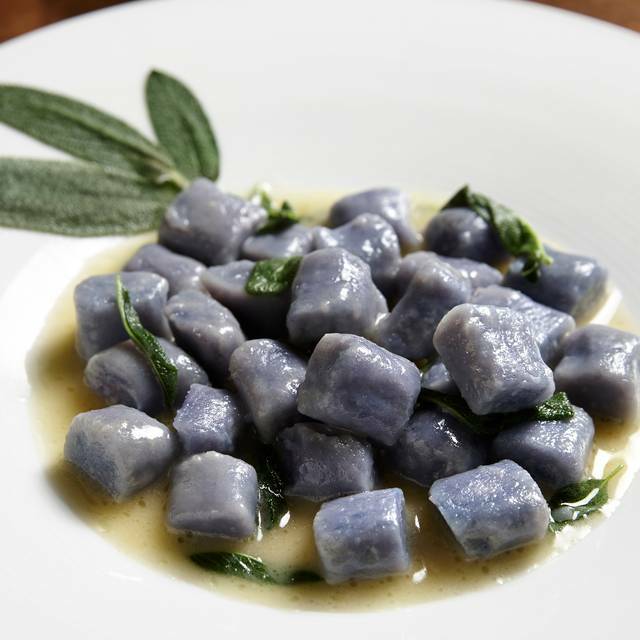 Via Veneto has the best Italian food in the Los Angeles area, and is always consistent. The food was amazing! Very romantic atmosphere. The only thing I would say they could improve upon is having more space in between the tables. We felt kinda crammed in. Overall wonderful experience. Restuarant was nice with good food and good service. We will go back! We enjoyed the food, but it was a bit pricy. Sides were very small - not shareable. Desserts were delicious. Best dinner on this 4 day trip to Venice beach. Classic Italian cuisine with fresh ingredients, had the octopus pasta which had a delicate taste and texture. The maitre was impeccable and the wait staff efficacious. We salute this restaurant for having an expansive menu instead of just pasta and pizza others in the area offer. Outstanding service, outstanding food. A little pricey, but quite honestly worth it. Fantastic meal. Incredible ambiance and service. 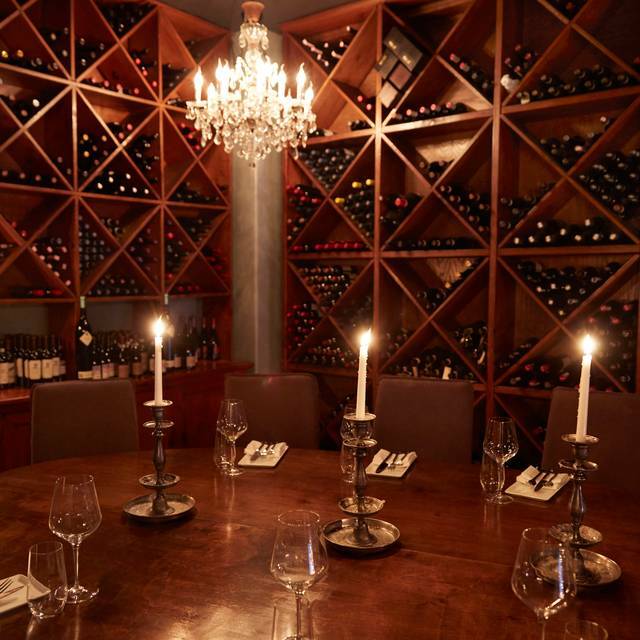 Highly recommend for an date or special occasion or a Tuesday! Place that bad. Expecting a nice dinner for our anniversary turned out being a bad experience. Very disappointed. 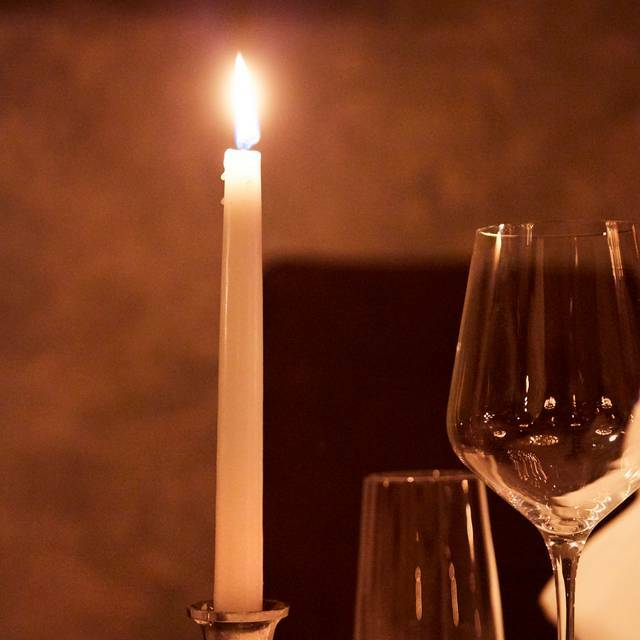 The food, wine, service, location and overall experience was beyond amazing. I would definitely r to a friend but dont know if I want to and keep it to myself. Lol. 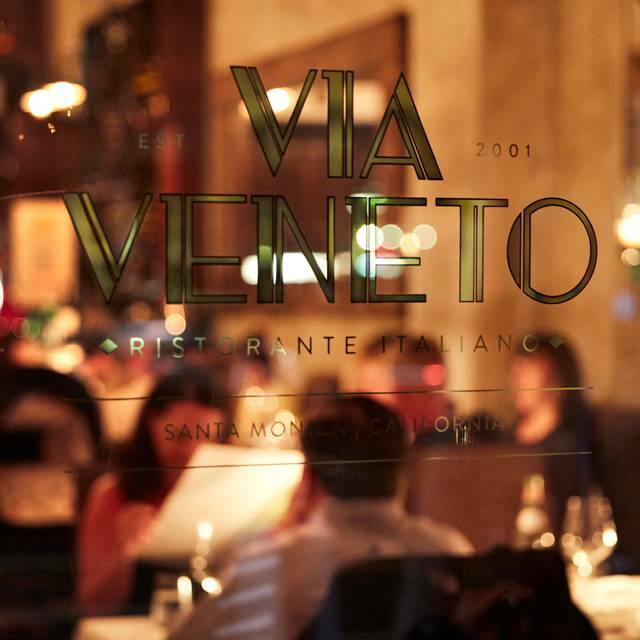 Our go to for exceptional dining in Santa Monica, thanks for being here and sharing important days in our lives! The food was delicious. But we had to wait 30 minutes after our reservation for a table and then felt rushed throughout the meal. On any other occasion this would have been okay but I’d let them know ahead of time we selected the restaurant to celebrate our anniversary. Absolutely fantastic. A+++ service, food was phenomenal, service exceptional. Love this place. Highest quality ingredients including fresh white truffles. Exquisitely delicious dinner. Excellent wine selection. Portion size is just right. 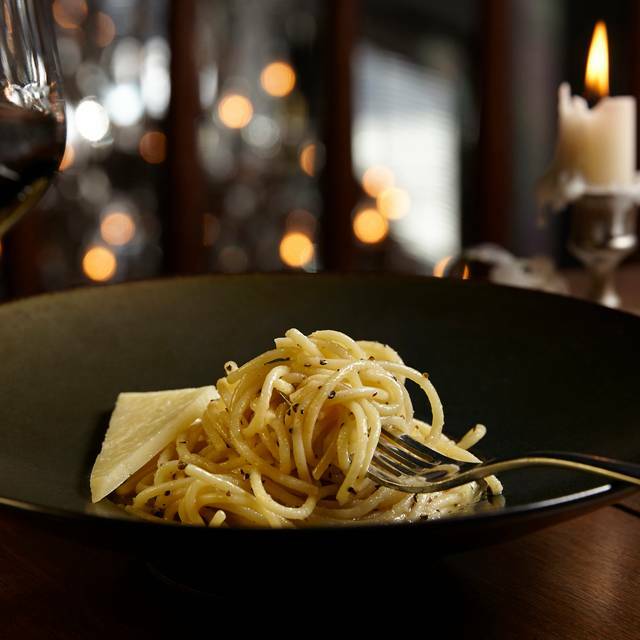 Service is in unhurried Italian style; don’t come if you are short of time.